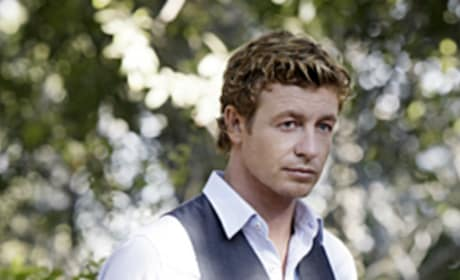 Patrick Jane is The Mentalist. He uses his mind to solve difficult cases. 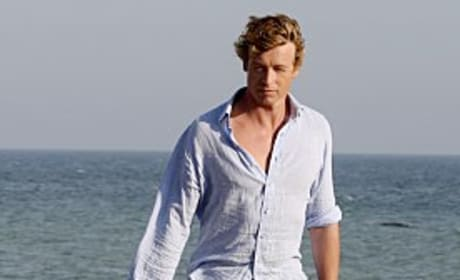 Patrick Jane makes a run for it. 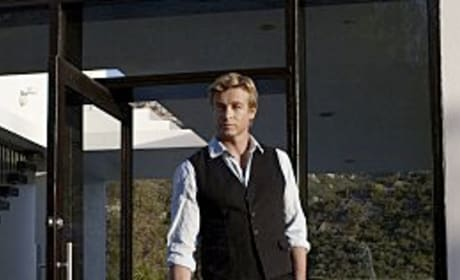 This is a scene from a first season episode of The Mentalist. 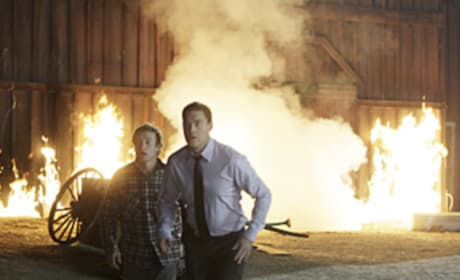 Thomas Jane may be very perceptive. But, come on, the guy still feels pain. 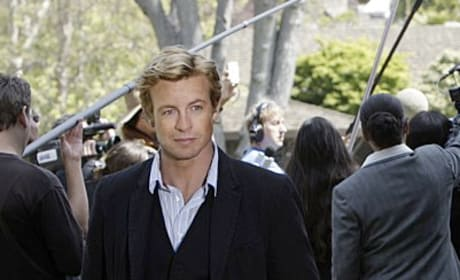 Patrick Jane works inside a police line. 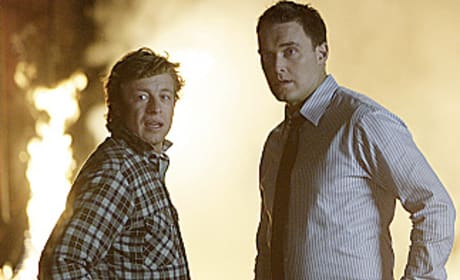 This is a scene from the episode "Ladies in Red." 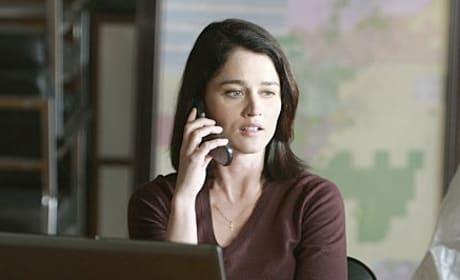 Teresa Lisbon is Patrick Jane's boss. She's strict and goes by the proverbial book.